“In the Winter Cup, the track bias fully favoured those horses racing on the speed,” Pitman said. “She went a really good race in the Winter Cup considering and she closed quite well in the last 0. 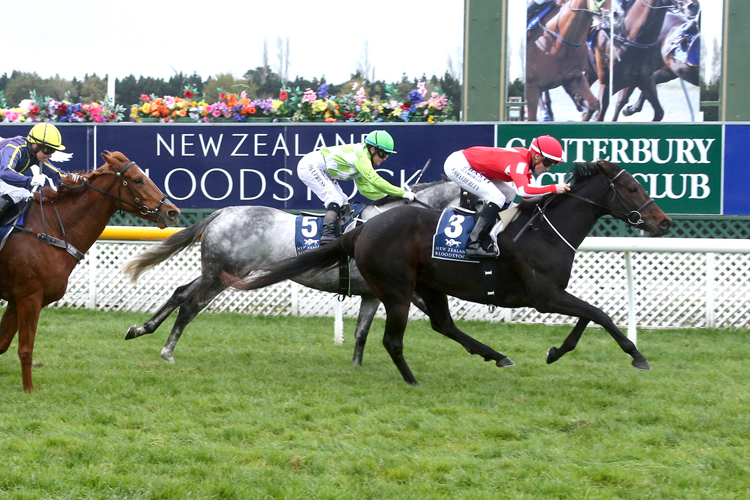 The Oamaru Cup (1600m) winner will carry 127lbs with Chris Johnson aboard and has drawn barrier five in the six horse field, which poses no concern for Pitman. “Morse Code has come up really good. We only had a couple of runs with her last prep where she won first-up for us over 5 f.
“Her work has been really good and she looks great. She’s actually a lot more settled this time There has to be a bit of a query about the track conditions, that’s the only thing.